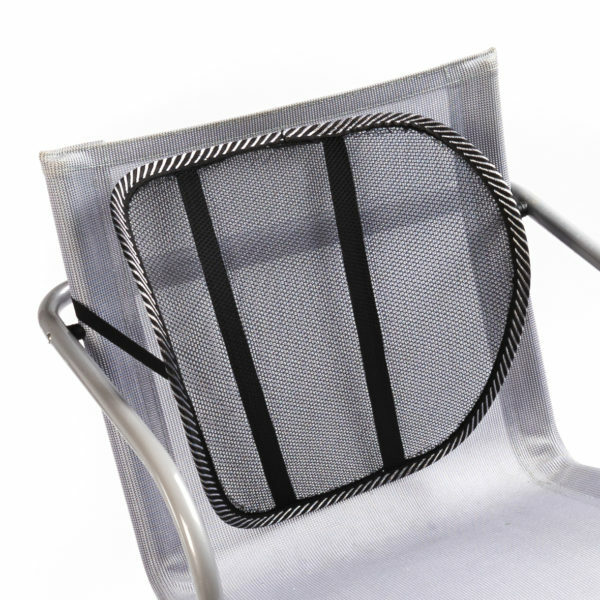 •Versatile cushions to be used any from office chair, car seat, air plane, or wheelchair. 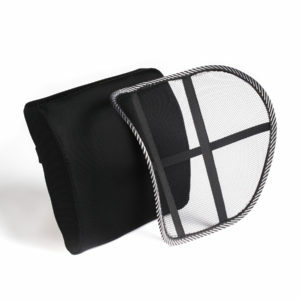 •Lightweight and breathable material for ultimate support and comfort. 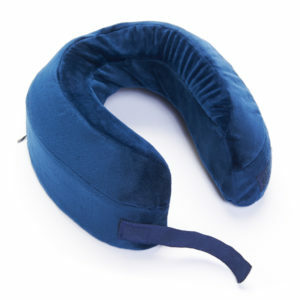 •A must have for travel and home use relaxation. 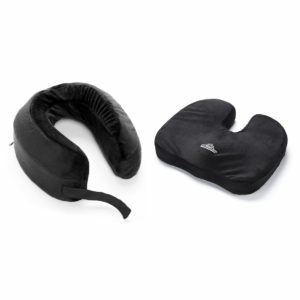 •Relieves compression and stress to tailbone, hip bone and coccyx. 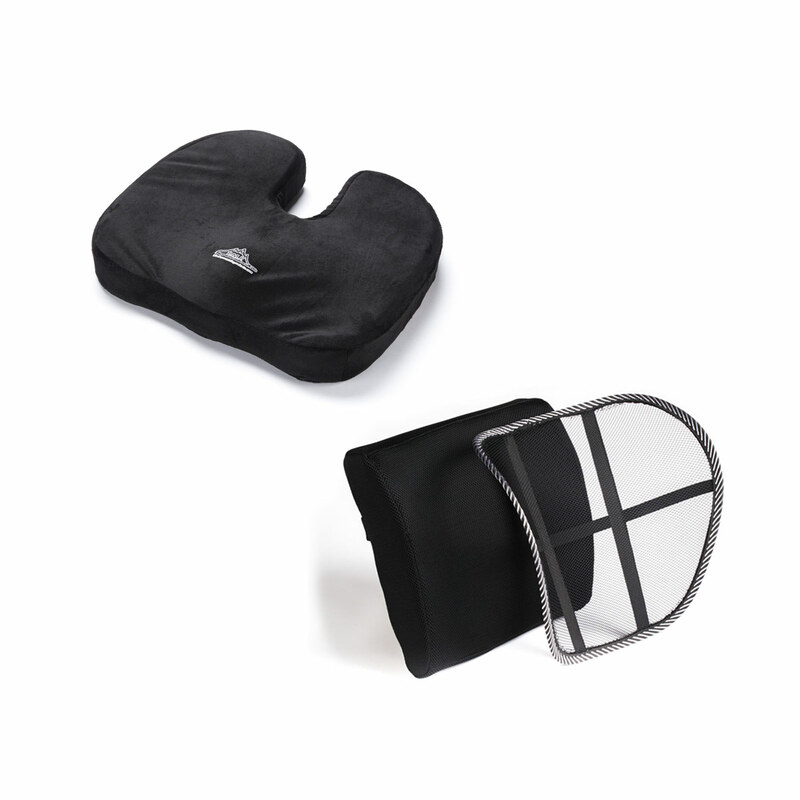 Black Mountain Products orthopedic set of support cushions comes with one memory foam seat cushion and one lumbar support cushion. 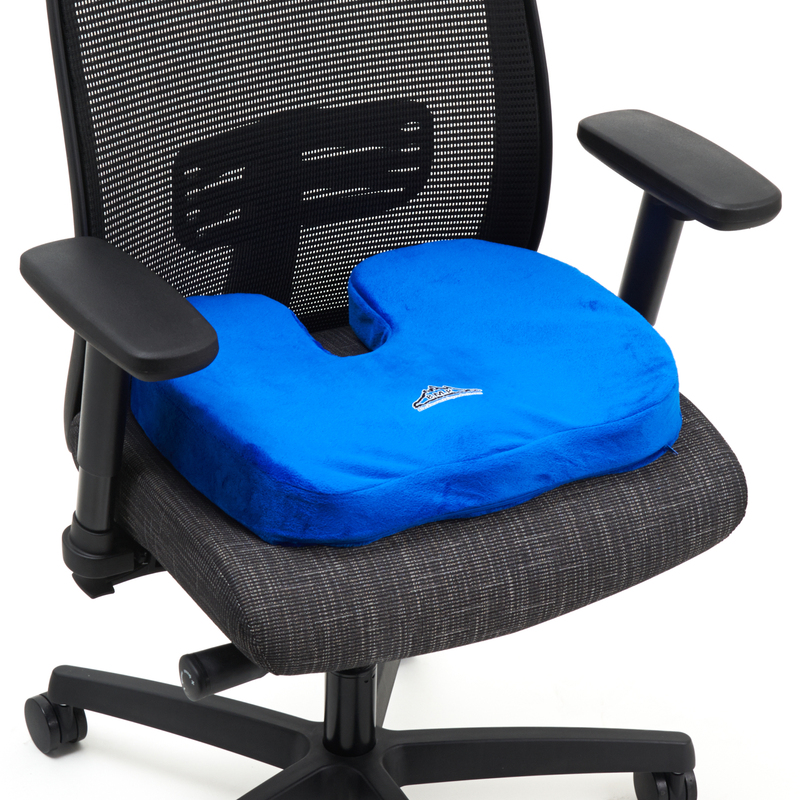 The designs are light weight and made of memory foam to help maintain a healthy posture and assist in spine alignment, reducing back pain, and providing ultimate support while sitting. 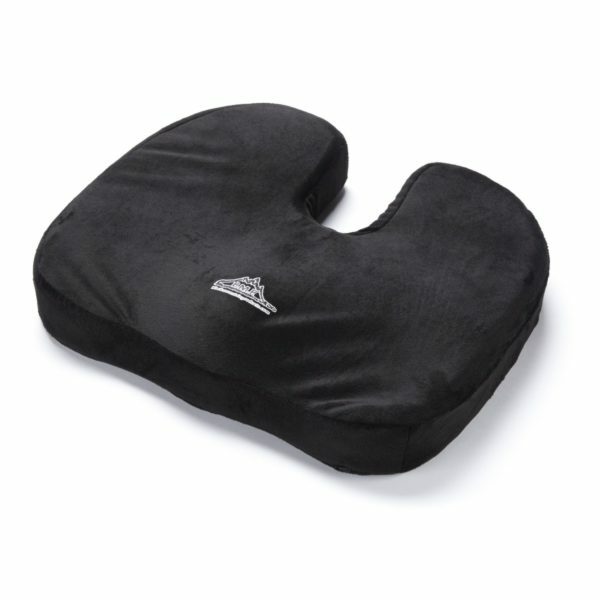 Each cushion is intended to reduce pressure on the coccyx and hip bones. With a memory foam base, the cushion automatically goes back into place for use time and time again, conforming to your bodies’ structure. 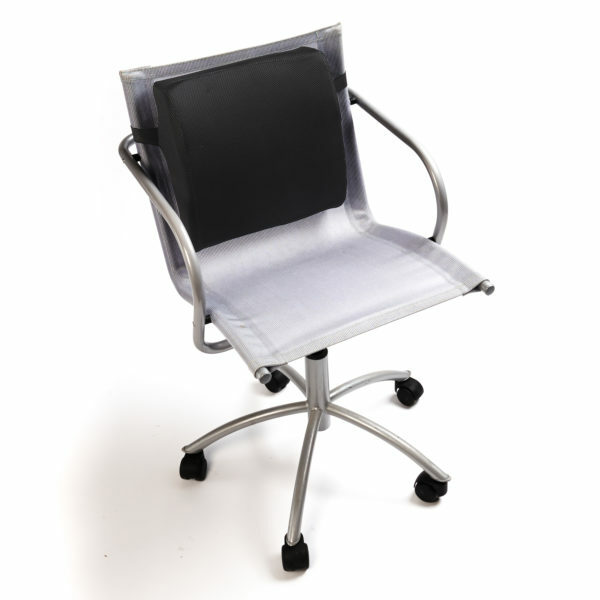 The lumbar support is designed to relieve lower back pain and support curvature of the spine. 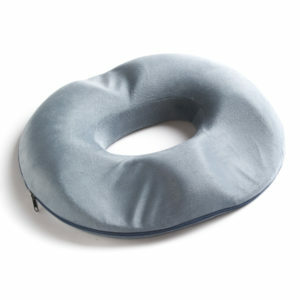 These are ideal cushions for traveling, office desk chairs, plane seats, and car seats. All cushions come with a lifetime warranty.